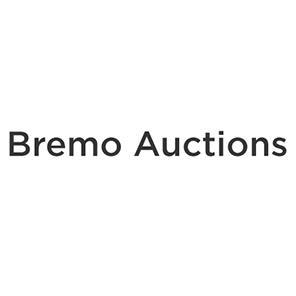 Bremo Auctions is a full service auction house located in the historic town of Charlottesville VA. While our primary focus is on fresh-to-the-market property from distinguished Virginia Estates, institutions and private collections our individualized approach is tailored to meet the needs of each client and collector with whom we work, whether they are buying or selling. Our sales offer valuables of all varieties at every price point. Bidders can participate in our auctions via absentee, telephone, and real-time Internet bidding and in the gallery. We take extra efforts to expose our consignors’ offerings to an international market and give our bidders the confidence to participate and make purchases, in an auction setting.